Are You Ready to Become a REAL Home Flipper? Audio MP3 & EBOOK Included! Do you want to make more money in a few months than you made last year? 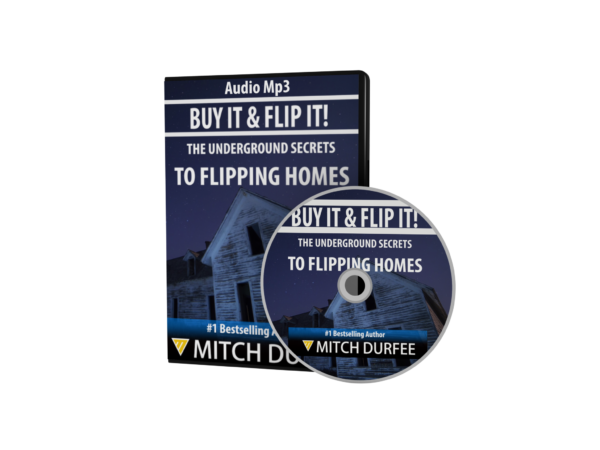 Do you have the confidence and desire to flip homes for profit? 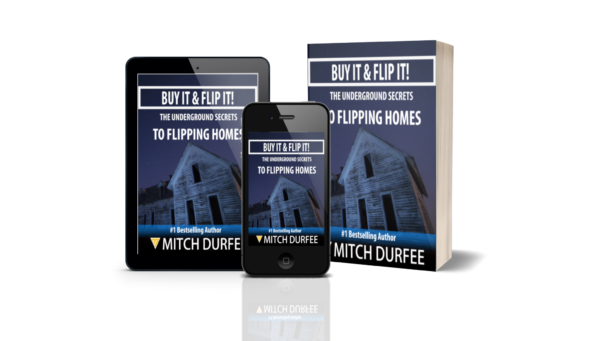 If you’ve been looking for an opportunity to make money on a real estate flip then all you need is the inside knowledge to make your flip a profitable one! Real estate has always been a great way to make money, but when you get into ‘flipping’ homes your instincts have to be especially sharp and your decisions smart or else YOU”LL end up losing big time! Don’t get worried, just get the information YOU need to make BIG MONEY flipping homes! Flipping can be as easy or as hard as you make it. By choosing the right property for your experience and skill level you can make a little money with an easy flip OR jump into a bigger job with a bigger pay out! Whether you are an experienced builder, knowledgeable about real estate or just have a passion for designing great homes, you can learn the skills you need to flip a home for profit. Making wise choices from the beginning will help you protect your investment by staying in control of the costs, completion times and changes made to the property. But the only way to make the right choices is to be fully informed BEFORE you start! 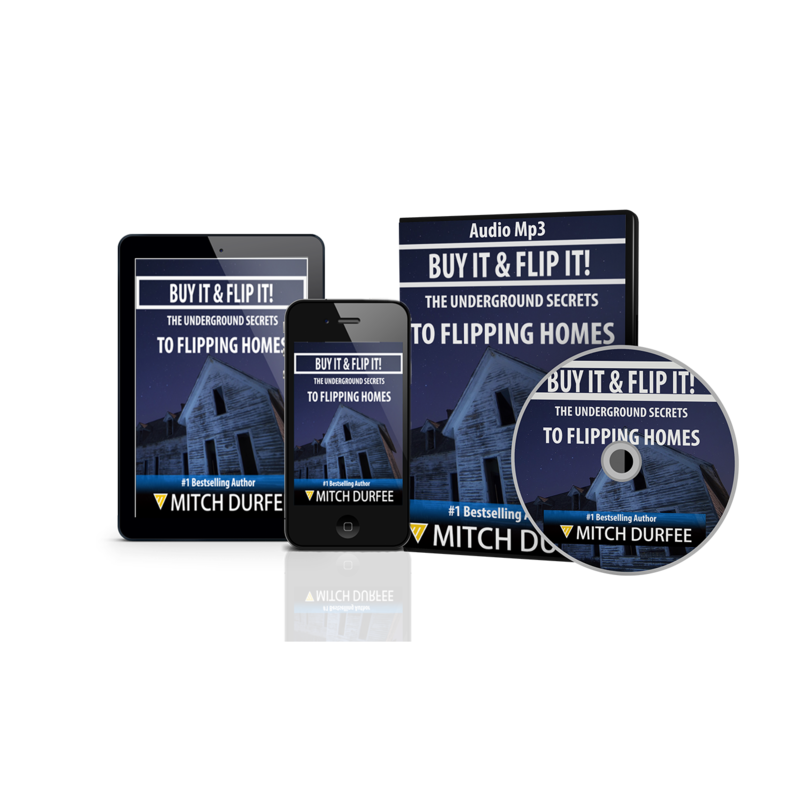 If you know you have the drive and energy to make money flipping homes, download ‘Buy it & Flip it’ right now! 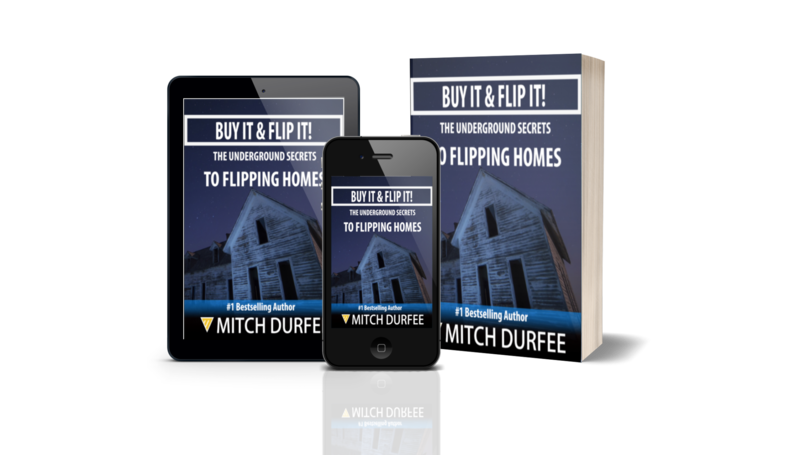 How to ‘Flip’ Homes for PROFIT! Can You Handle Flipping a House? What does flipping homes demand from you? Find out if flipping is for you. Learn how to create a successful strategy for your flip, just like the pros. Find out how to get the RIGHT people for the job – a critical factor for flippers. Where and how can you find the money to get your flip off the ground? Work out the approximate profit for a potential property flip. What Legal and Tax Issues Will You Need to Know? Learn the common legal and tax issues home flippers need to know. Develop your eye to spot a great deal – before anyone else! Find out how to negotiate the lowest possible price for your potential flip. What to watch for during an inspection and when to run from a property! Learn more about the process of foreclosure and how to participate in buying a foreclosed property. Learn key skills for prioritizing work and making SMART financial decisions. 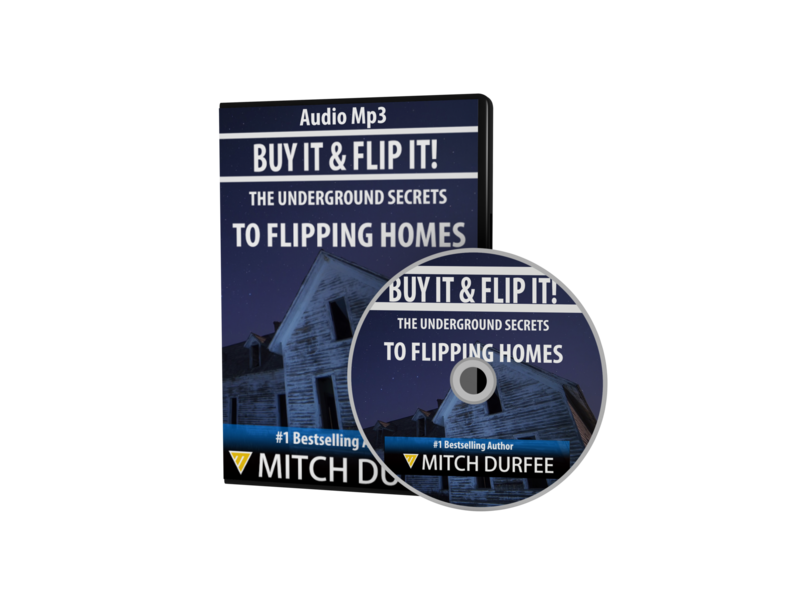 Learn about the key areas flippers need to focus on to make a profitable flip. Learn how curb appeal can help you sell your home fast and how to do it.